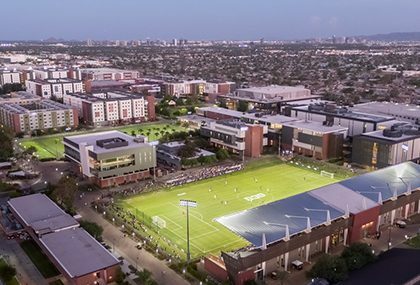 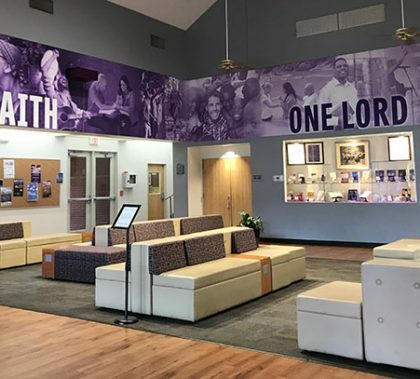 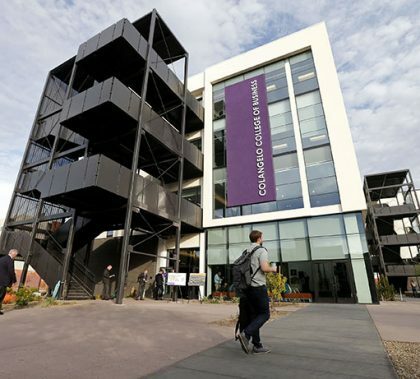 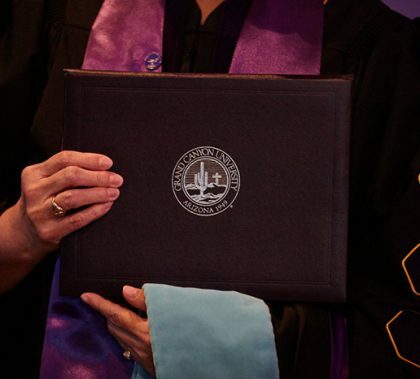 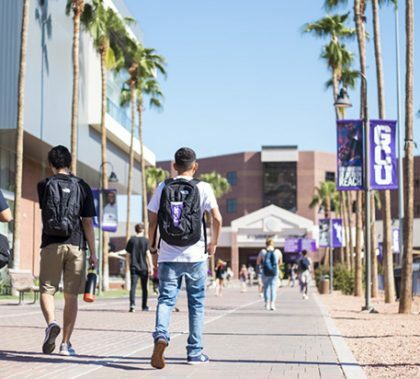 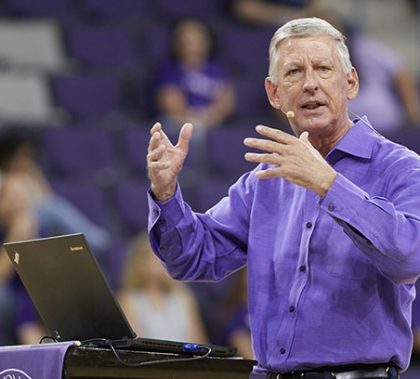 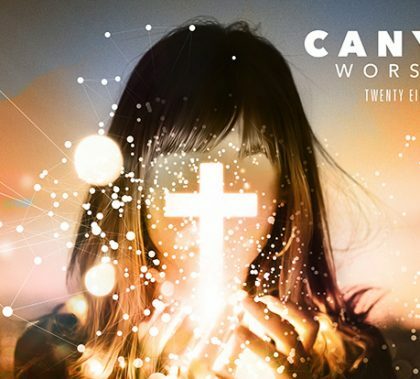 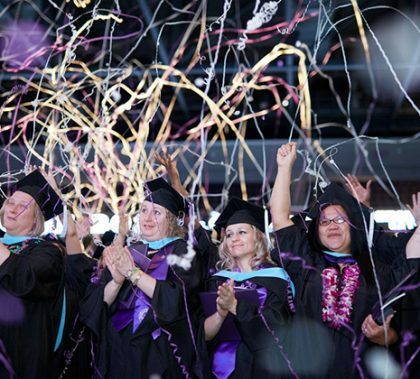 Grand Canyon University, which completed its transition back to a nonprofit status earlier this year, announced today it is extending the tuition freeze on its west Phoenix campus for an 11th consecutive year. 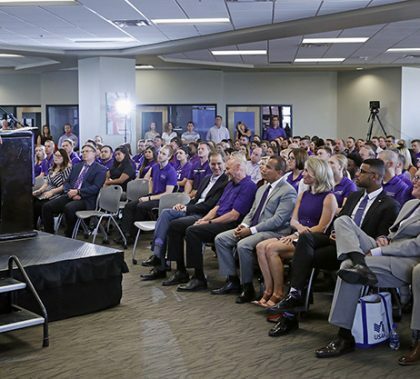 Grand Canyon University has three new members on its Board of Trustees: Peggy Chase, President and CEO of Terros Health; Dr. Lupita Ley Hightower, Superintendent of the Tolleson Elementary School District; and Marion Kelly, Director for the Office for Community Affairs at Mayo Clinic, have been added to the seven-member board that oversees the nonprofit university. 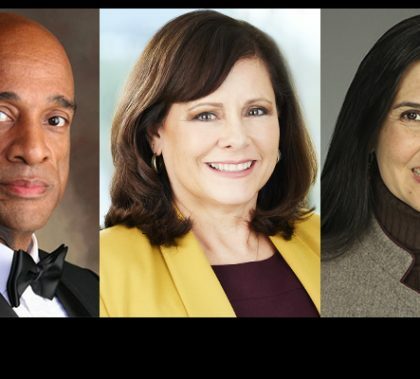 That brings the total number of board members to seven.